Faceout Books is a blog we all ought to be following. Similar to the aforementioned Card Observer, but for books. How perfect! Jason Gabbert and Charles Brock, both of The Designworks Group (of course, book specialists! 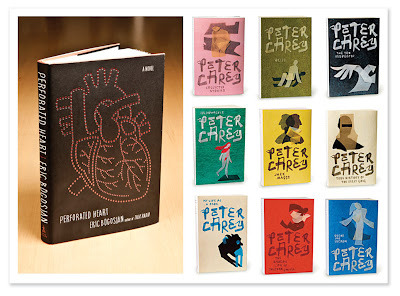 ), take time out of their busy schedule to feature the art of the book jacket.